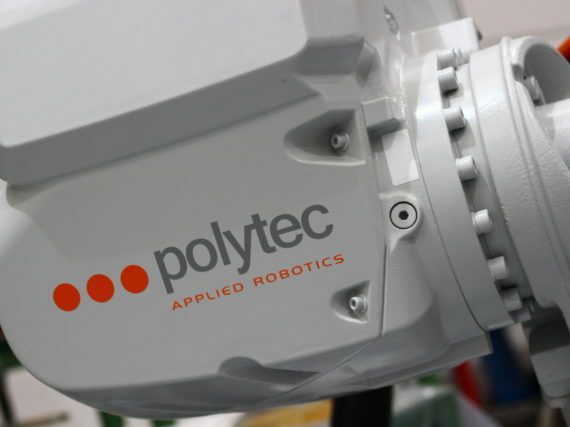 Polytec is worldwide leader in smart robotics for steel industry. BREMEN (D). The steel plant located in Bremen and part of giant steel producer Arcelor Mittal entrusted Polytec to supply and install twice robotic cells for liquid steel measurements at deslagging station. These robotic systems, that work also for probes load/download completely automatically, will increase operator’s safety and will be a first step for a future totally automated steel analysis chain. The startup of the first robot is scheduled by the end of this year.